There has not been a rivalry, per se, between Liverpool and West Bromwich Albion over the years, but the Merseyside club have struggled at times. The Baggies’ brand of football has often frustrated Liverpool teams on the pitch. This season, Jurgen Klopp’s side picked up two points from a possible six in league matches against West Brom. The contest at Anfield ended goalless, while the clash at The Hawthorns finished 2-2 following late goals from the home side. 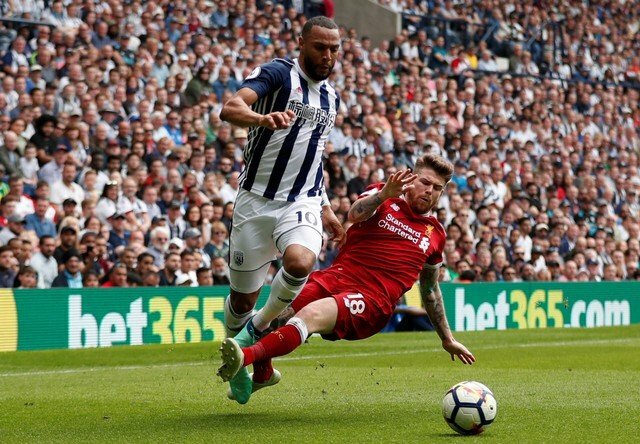 Next season, the Reds will not be taking on West Brom, unless they meet in cup competitions, because the club have been relegated to the Championship. Despite a late resurgence, the Baggies had to accept their fate on Tuesday night as they were knocked down to the second tier without kicking a ball. Southampton’s 1-0 victory over Swansea City resulted in West Brom losing their spot in the top flight. Some Liverpool fans have wished the club well due to the fact that they honoured the 96 victims of the Hillsborough tragedy in 2016 by painting 96 seats red at The Hawthorns. Even though Liverpool supporters are grateful, the majority are pleased to see West Brom go. Comment from discussion “Good luck to West Brom in the Championship next season. Haven’t forgotten how they honoured the 96 in 2016 by placing 96 red seats in The Hawthorns away end – a classy gesture”..